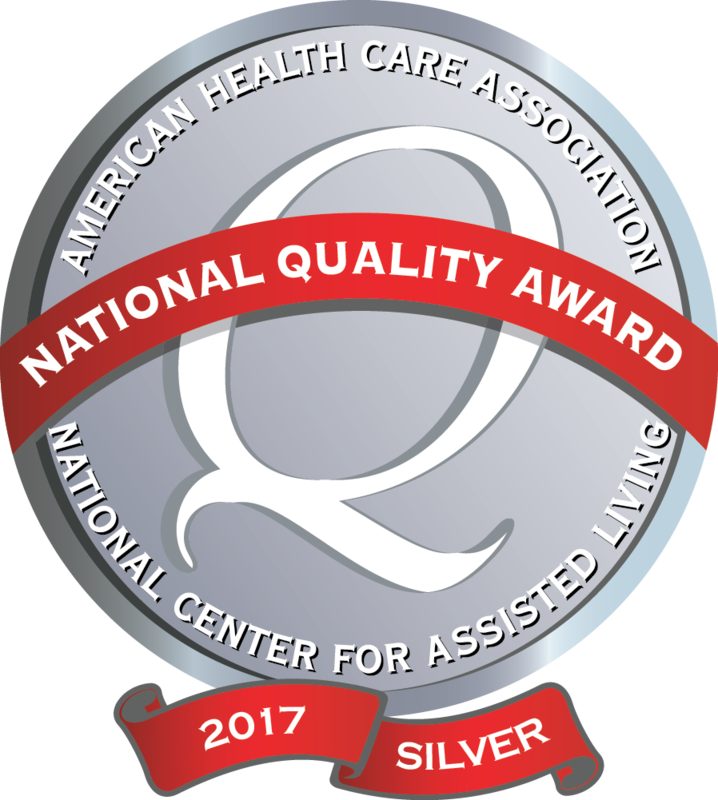 Sibley Specialty Care has been recognized with the 2017 Silver - Commitment to Quality award by the American Health Care Association. Sibley Specialty Care has been recognized with the 2016 Bronze - Commitment to Quality award by the American Health Care Association. We would like to sincerely thank everyone at Sibley [Specialty Care] for all of the great care. It's an excellent place to be when needed. Everyone has a caring attitude and are so helpful. We greatly appreciate everything you do. Doug, Dee and Alvina B. Thank you all so much for your kindness, support and great care throughout Mom’s rehab and journey back to good health. Thank you all so much for your kindess, support and great care throughout mom's rehab journey back to good health. Thanks to each of you for your love, respect and excellent care you give to all of us residents. During the difficult time of being so dependent, I felt your kindness. There was also the pleasure of wonderful food and varied activities. Thank you so much. I want to thank everyone for the wonderful you gave my sister. I tell everyone that this nursing home is the best. It's always clean and staff are wonderful. Again, thanks so much and God bless you all. Mom entered Sibley Specialty Care under the care of Care Initiatives Hospice. She was only there a week but we cannot express enough how wonderful the care was from both Sibley's staff and the Hospice staff. Our family so appreciated the gentleness and caring shown to our Mom. We would like to express to your our heartfelt thank you for all your cares and expressions of love you have given freely to Mom. Each of you have contributed to Mom the essence of what life means to care for one another and to give freely of yourself.